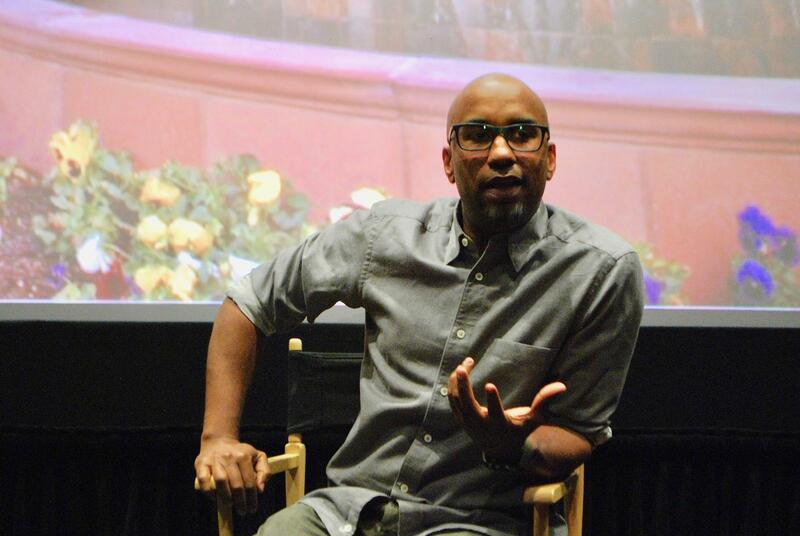 Tim Story, USC School of Cinematic Arts alum and director of box office hits including Barbershop, Think Like a Man, Ride Along, and Fantastic Four, sat down with SCA students on April 30th for a question and answer session as part of the Our Voices series of events held by the School’s Council on Diversity and Inclusion. Story, who has directed six number one box office debuts shared his experiences and gave advice to the next generation of filmmakers. Story said he knew he wanted to make movies since he was twelve-years-old, when his brother gave him his first camera. From that early passion sparked a decades long career, and Story looked back on the lessons he learned along the way with a theater full of eager cinema students. Students asked questions related to cultivating and staying true to one’s perspective and experiences as they entered the industry. “You have to find the story you’re telling. You have to figure out how to tell it in every scene, every character,” Story said. He added that, “The more specific I make the story, the more universal it is.” He also reassured students that they will find their unique voice and form of expression as long as they keep looking for it: “You’d be surprised what your voice ends up being!” Looking back at his time as a student at the USC Story said the lasting thing he learned and took with him into the film business was the ability to collaborate: “You can’t make a movie by yourself. You have to work with people who are better at the things you aren’t good at,” he said. 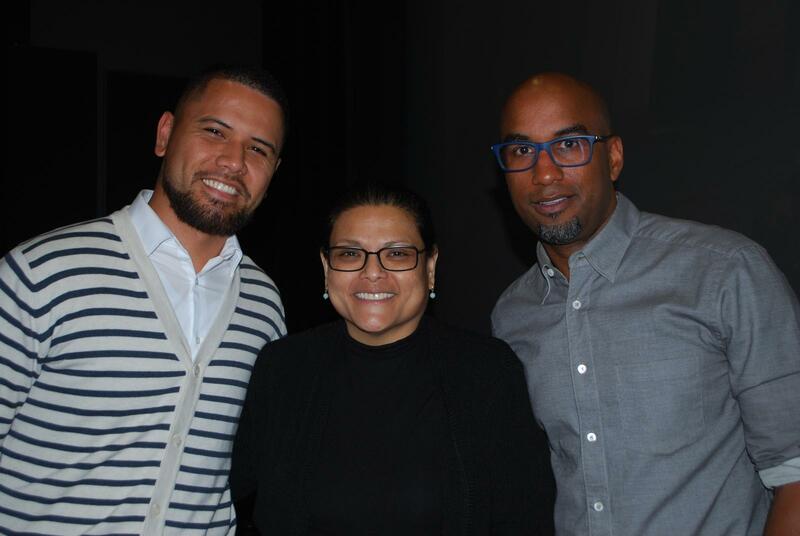 Above from left to right: Student Affairs Manager Benjamin Pola, Christine Acham, Tim Story.